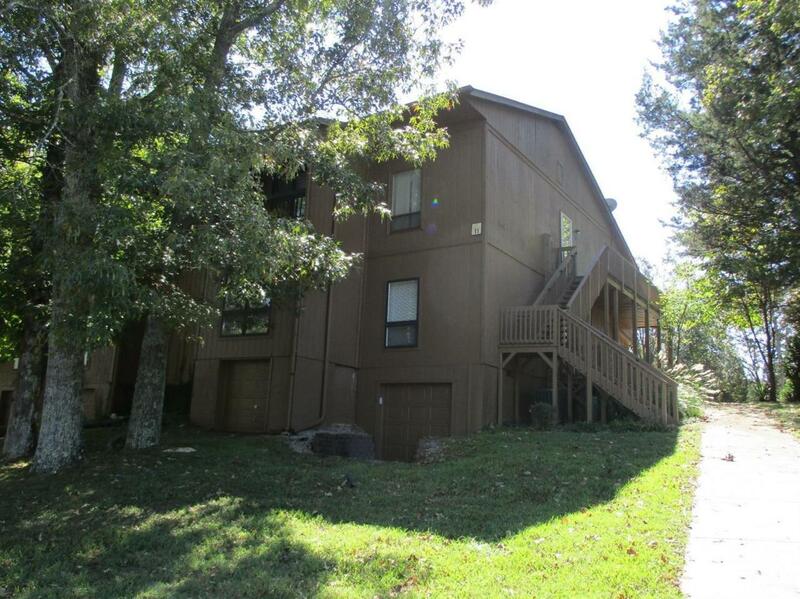 11 Woodson Bend #3, Bronston, KY 42518 (MLS #1803001) :: Sarahsold Inc.
Nice upper level condo with 3 bedrooms (1 bunk room) and 2 baths. Located on #6 fairway and very near clubhouse. Off street parking and common area golf cart storage.